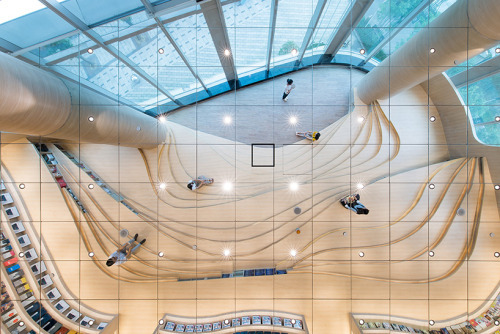 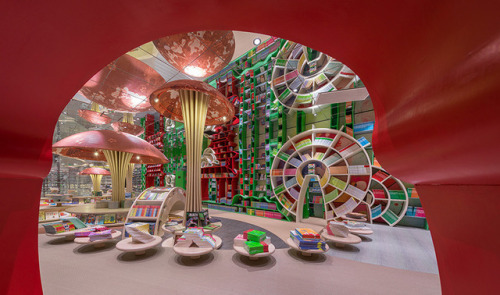 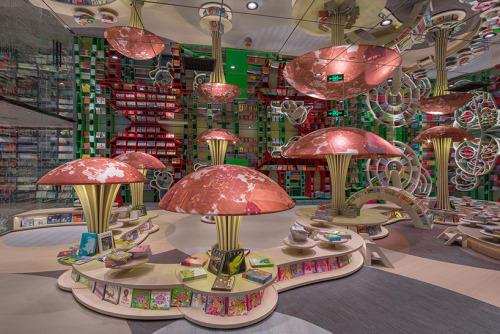 archatlas [via booklover]: Located in the Yintai Center of Chengdu, this book... - EINTOPF! 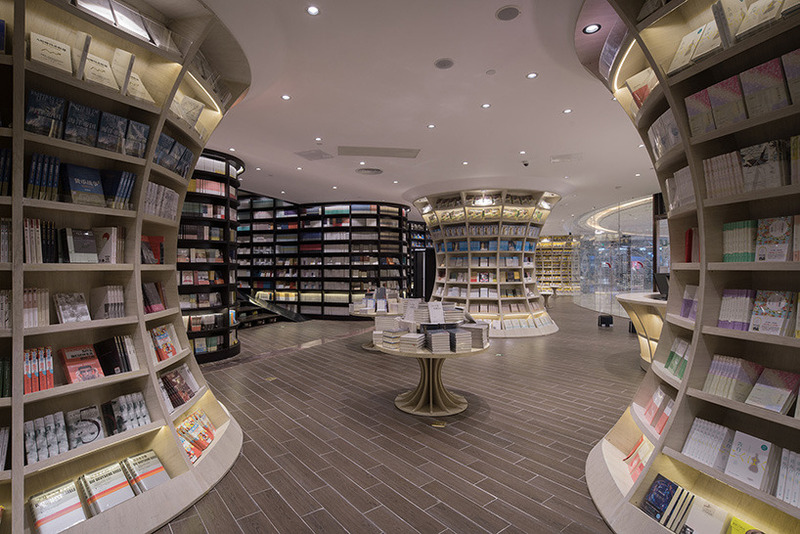 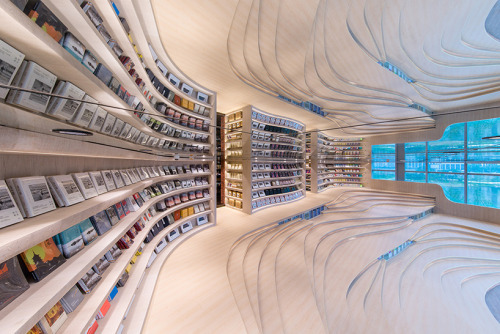 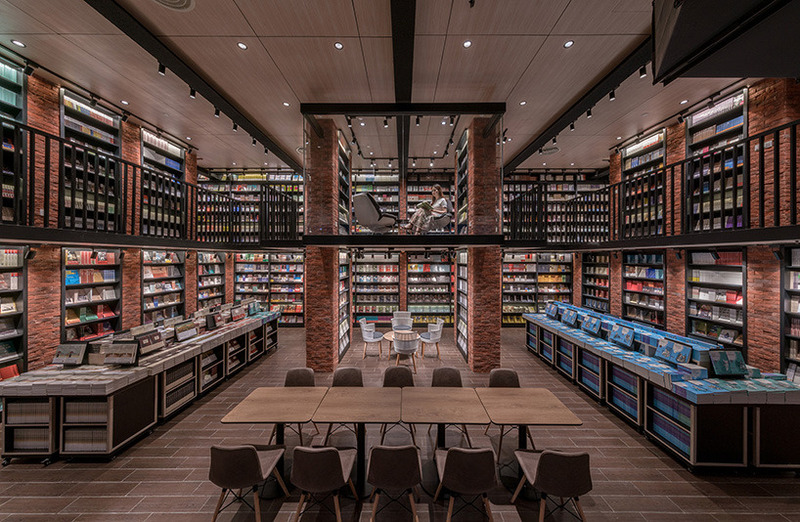 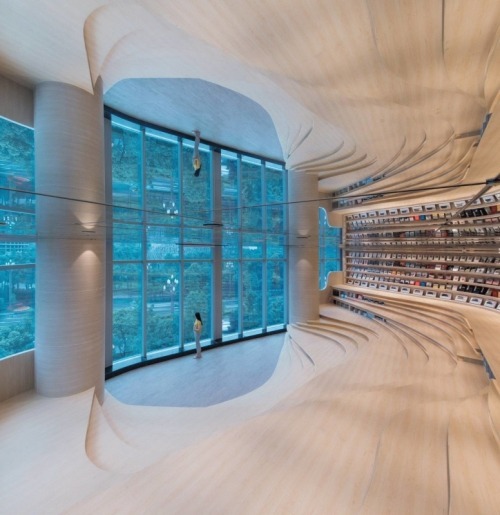 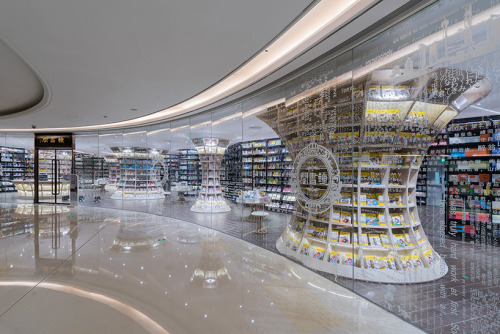 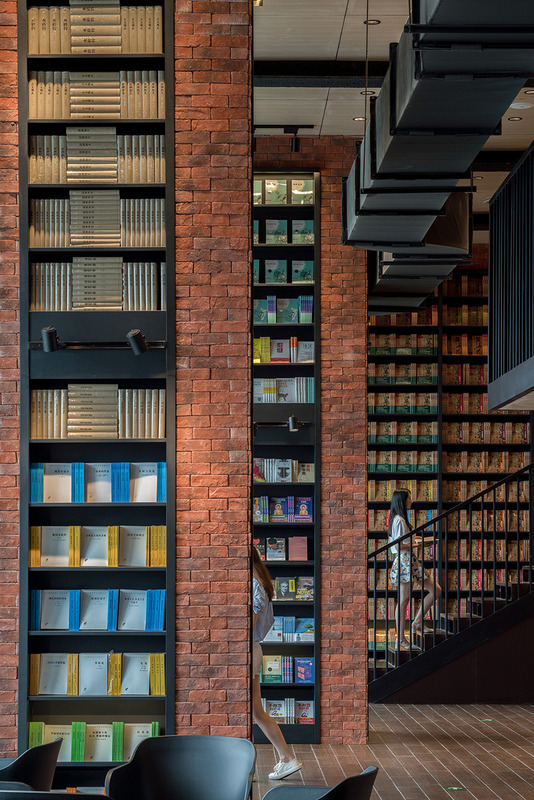 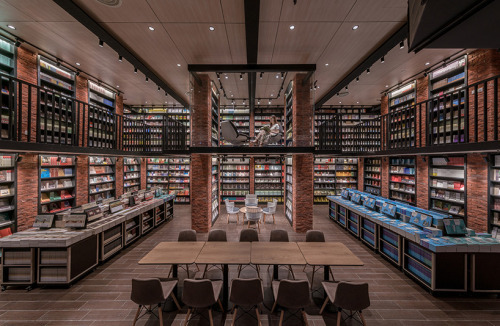 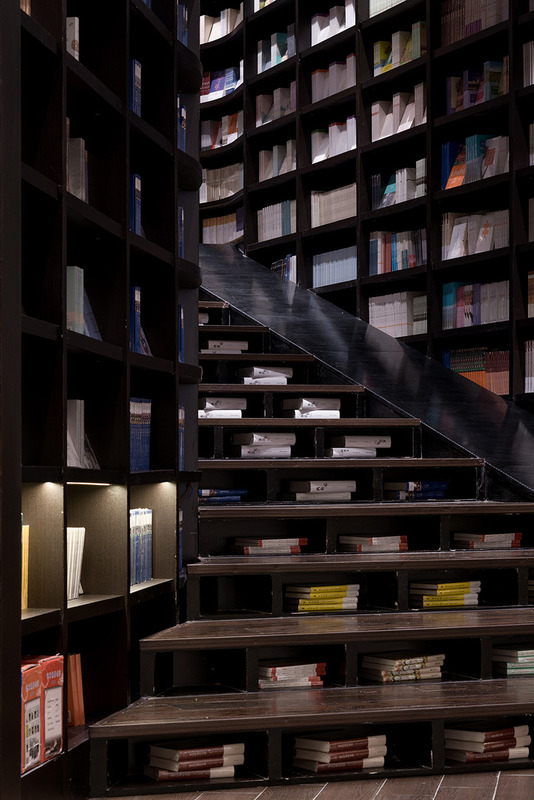 archatlas [via booklover]: Located in the Yintai Center of Chengdu, this bookstore designed by X+Living embodies the cultural charm of this populous city in Western China. The streets of Chengdu have become a unique landscape, with its cultural atmosphere and remarkable leisure, running through every person’s life, and properly showing its elegance.